Sean Egan's 'The Verve: Star Sail' was first published in 1998 by Omnibus Press and is generally considered the best of the spate of Verve biographies that appeared around that time. It has now been reissued by Askill Publishing. An update section takes in events in the band's story since. THEY STORMED HEAVEN – AND RETREATED EVERY TIME. They had songs, soul and a sky-scraping confidence. 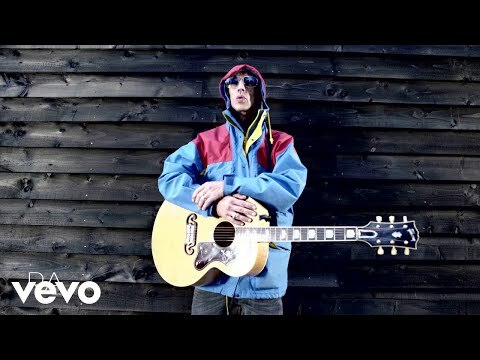 At their heart, Richard Ashcroft, a rake-thin singer in the Morrison/Jagger mould who held the stage like a man on a mission, while his colleague Nick McCabe coaxed ethereal flights of wonder from his guitar. But The Verve could never stop crashing and burning. sense of their own destiny. Then, having released the classic single "History" and poised on the brink of greatness, they split up. It couldn't end like that. Their reformation a year later produced the anthemic singles "Bitter Sweet Symphony" and "The Drugs Don't Work," and one of the biggest-selling UK albums of all time, Urban Hymns. Yet they then self-destructed again: the volatile internal chemistry that had made The Verve genuine rock'n'roll mavericks was the very thing that rendered them unable to work together. They tried one last time a decade later. Their new album topped the UK chart and they wowed Glastonbury and Coachella. It seemed, though, that everybody was happy they were back except them. With internecine warfare once more raging, The Verve finally called it quits. 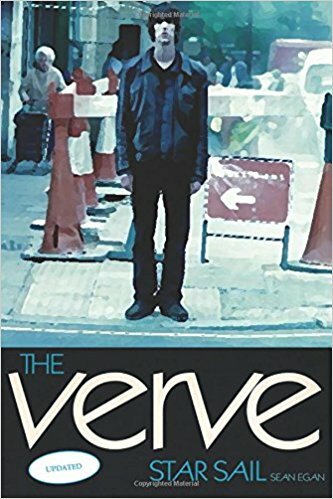 First published in 1998, Star Sail has been updated to encompass The Verve's full twisting, turning, tumultuous story. Sean Egan has contributed to, among others, Billboard, Book Collector, Classic Rock, Record Collector, Tennis World, Total Film, Uncut and RollingStone.com. His books include works on The Beatles, Bob Dylan, Coronation Street, Manchester United, James Bond and William Goldman.